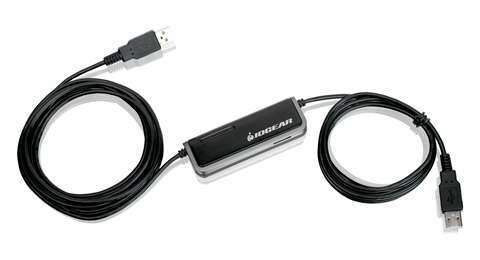 The USB Laptop KVM with File Transfer is the latest innovation from IOGEAR. 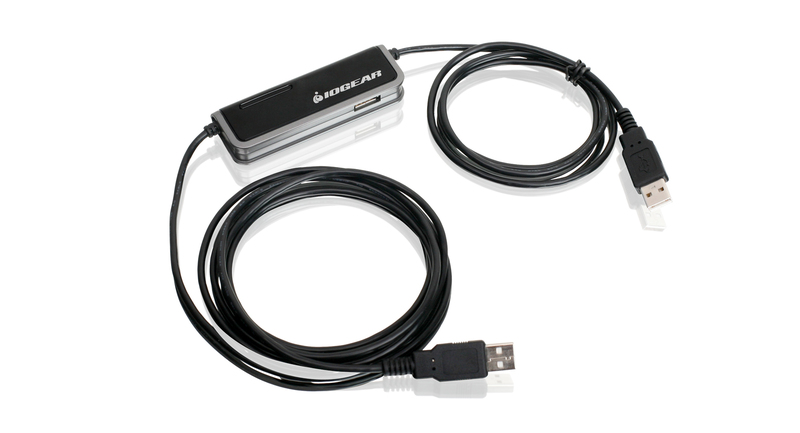 Leveraging the convenience of an all-in-one USB cable the Laptop KVM allows you to gain access with complete control, easily work and switch between two computers on 1 monitor, and file transfer between the two computers connected. It allows the user to seamlessly control a secondary computer such as your netbook with a laptop or desktop PC as the console*. 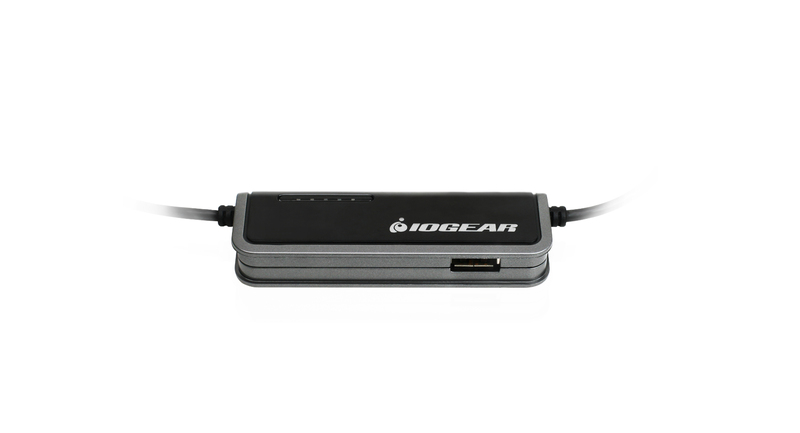 It is ideal for people who own a laptop, netbook, and an older desktop PC and wish to keep using both for various functions or applications. 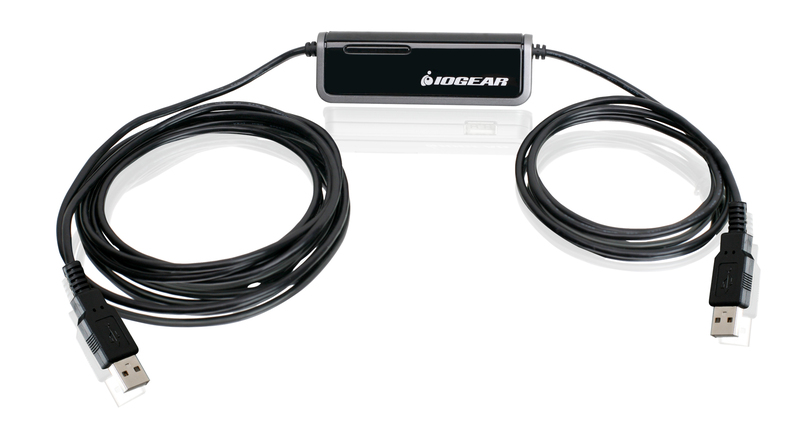 Control a desktop PC, laptop and even your netbook! 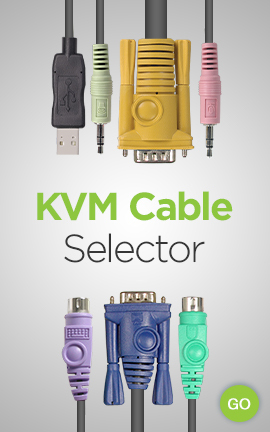 The KVM features an on-screen toolbar with multiple functions such as desktop image scaling, full screen, file transfer, and others. With its desktop image scaling, a user can adjust the resolution of the remote screen for the best possible viewing with just the click of a button. The built-in file transfer utility lets the user transfer files, presentations, business information and create backup copies between both computers or from external USB storage devices. The extra USB port provides a means to connect a USB peripheral device, such as an external hard drive or a printer. Overall the GCS661U offers a complete easy to install out-of-box, Plug & Play solution with no additional cables or software needed.